The mercury-contaminated waters still have deadly consequences today — even for teens who weren't born when it happened half a century ago. Originally published on September 12, 2017. After Chayna Loon's cousin died, it seemed like things couldn't get worse. Chayna — who prefers to be called, Shy — lost her cousin Calvin Kokopenace in 2014. He was 17 then, like Loon is now. Calvin Kokopenace was affected by the mercury poisoning that is endemic in Grassy Narrows First Nation after decades of industrial contamination from a pulp mill upstream in Dryden, Ont. He died a slow, crippling death. "Knowing that he died — we could all be dying. We probably already are and we don't even know what's going to happen because nobody is helping," Loon says. Recent studies by Japanese specialists in Minamata disease, a neurological syndrome caused by severe mercury poisoning, show that 90 per cent of people at Grassy Narrows have some symptoms of poisoning — from numbness in the fingers and toes to cognitive delays. The mercury comes from the fish. It's a staple in the diet of people at Grassy Narrows, and once ingested, it never goes away. Mercury "bioaccumulates," meaning it passes from one generation to the next, from mother to child, through the placenta. Three generations after the contamination was discovered, teens in Grassy Narrows have seen their elders die and their parents stumble under the burden. But watching the cruel suffering of one of their peers shocked them. "Knowing that [Calvin] went through that, it makes everybody sad," Loon says. "And Azraya took it the worst." Azraya Ackabee-Kokopenace was Calvin's younger sister. Her death isn't directly related to the mercury poisoning but teens, like Loon, say it is intimately connected to it. Despite the illnesses brought by the mercury, there are few health services at the small nursing station in Grassy Narrows, a community of about 1,000 people. Mental health services for teens are even more rare. 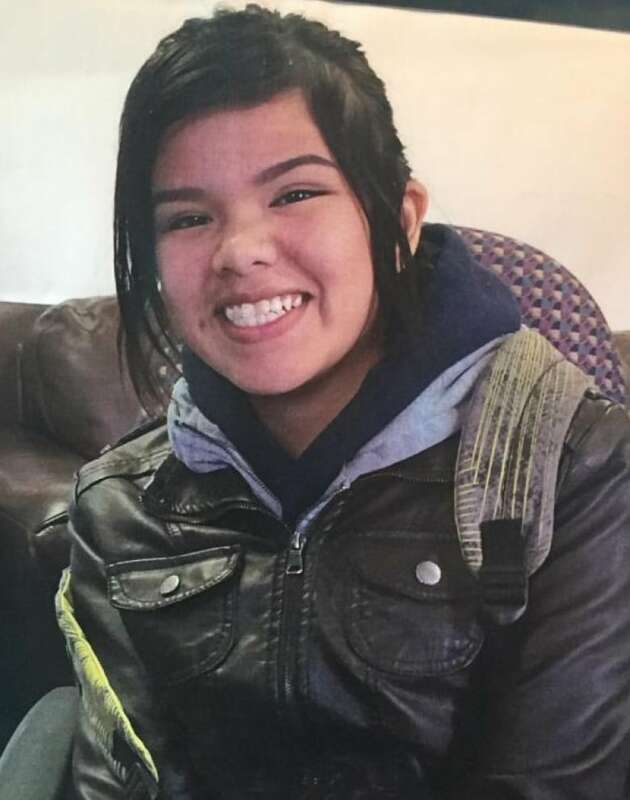 So, when 14-year-old Azraya Kokopenace was still overwhelmed by her grief after her brother's death in April 2016, her family says she struck out for Kenora, 90 kilometres away, in hopes of finding help. Azraya was picked up by Ontario Provincial Police on the night of April 15. Police refuse to say why. They dropped her off at the Lake of the Woods Hospital in Kenora. Somehow, Azraya managed to walk away. Two days later she was found dead in the woods, just across the road from the hospital. Police and hospital officials refuse to talk about what happened during their interactions with Azraya. Her friends and family want Ontario to call a coroner's inquest to find out why so many people that should have cared for a child in need, failed her, so tragically. "I haven't received any answers, I believe they're hiding something." Azraya's twin brother, Braeden said at a news conference in Kenora on the first anniversary of her death. "Deep down, she was a nice, innocent, sweet girl, a sister that I loved and cared for." But the calls for an inquest have been met with silence. In July, the provincial coroner's office told CBC News that its investigation was complete but that its reports would not be made public and that there would be no inquest. This was news to Azraya's family. A week later, when CBC asked why the family had not been informed of the decision, the coroner's office had a new answer: Azraya's case would be reviewed by an internal inquest advisory committee in September. Young people in Grassy Narrows are attempting to turn their own grief into music. They're working on a second music video in as many years. It's dedicated to Azraya. "It's originally made from all the youth from Grassy Narrows and we're just writing about what we're going through," says Loon. They hope the music is a call to action for leaders to listen to young people. In speaking up about Azraya, Loon wants to give meaning to her cousins' lives — and the lives of all kids in her community. "I'm realizing that this is not how life is supposed to be," she says. 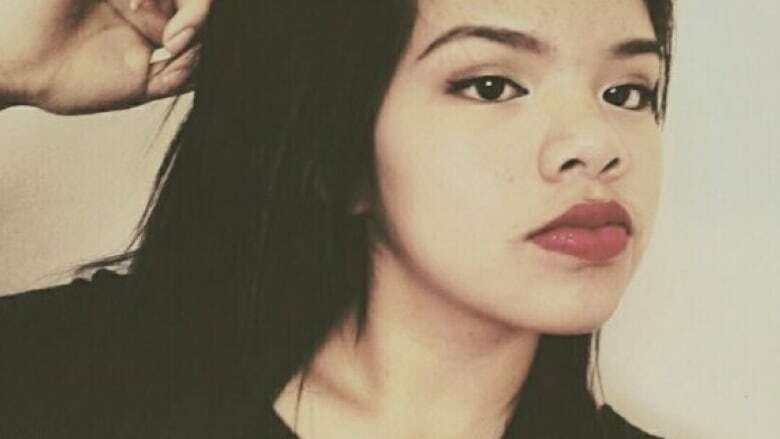 Update July 10, 2018: Since we first aired the documentary, the Ontario chief coroner's has started a review of the circumstances around Azraya Ackabee-Kokopenace's death. This is part of a larger investigation into the deaths of 11 children in the welfare system. Azraya Ackabee-Kokopenace's family is still hoping for a full inquest into how she died. Listen to the full documentary, Children of the Poisoned River, near the top of this web post. This documentary was produced by the CBC's Jody Porter and The Current's documentary editor, Josh Bloch.